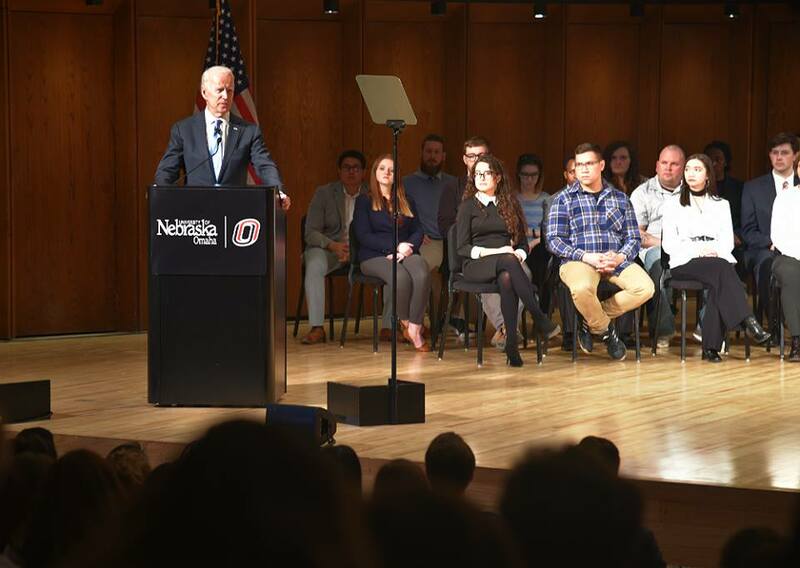 Former Vice President Joe Biden was the guest speaker at the inaugural Chuck Hagel Forum in Global Leadership, a new annual event hosted by the university in partnership with Hagel. 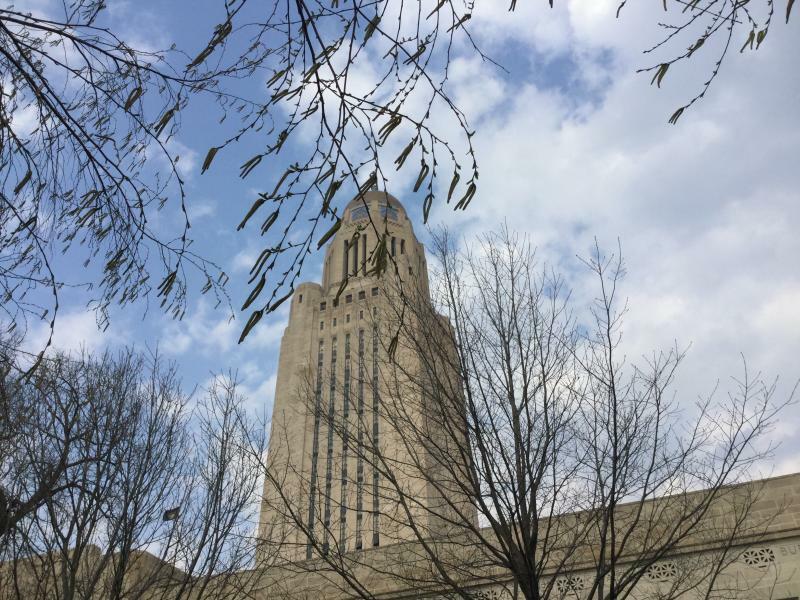 NET News’ Fred Knapp covers the first week of the Nebraska Legislature’s 2019 session. 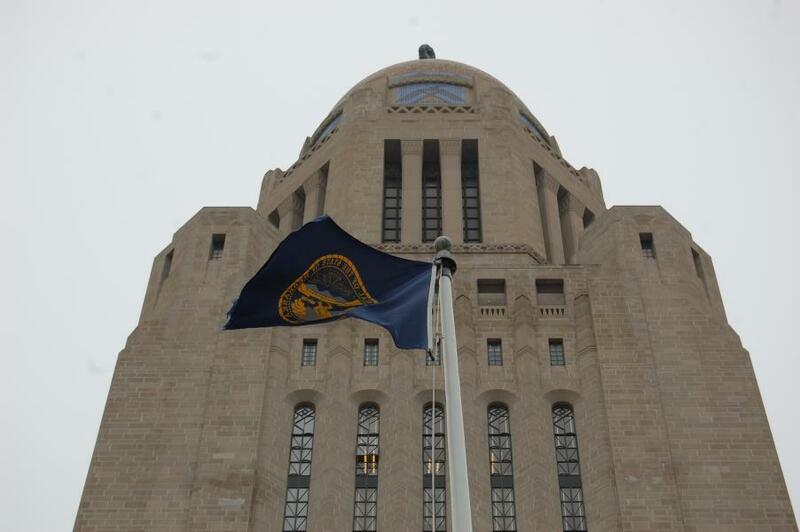 Property taxes and Medicaid expansion were two of the most hotly discussed issues during the midterm elections in Nebraska, and state senators will convene to tackle these things and more when the Legislature resumes January 9. This year’s midterm elections marked an historic day for women candidates, with a number of firsts across the country, including right here in the heartland. KVNO News speaks with a trio of women who found their own success right here in Nebraska. Tom Barrett and Eric Williams, candidates for the OPPD Board of Directors, spoke to KVNO News about energy projects, sources, and conservation. Nebraska Secretary of State candidates Bob Evnen and Spencer Danner speak to KVNO News about ways to encourage voter engagement and participation.